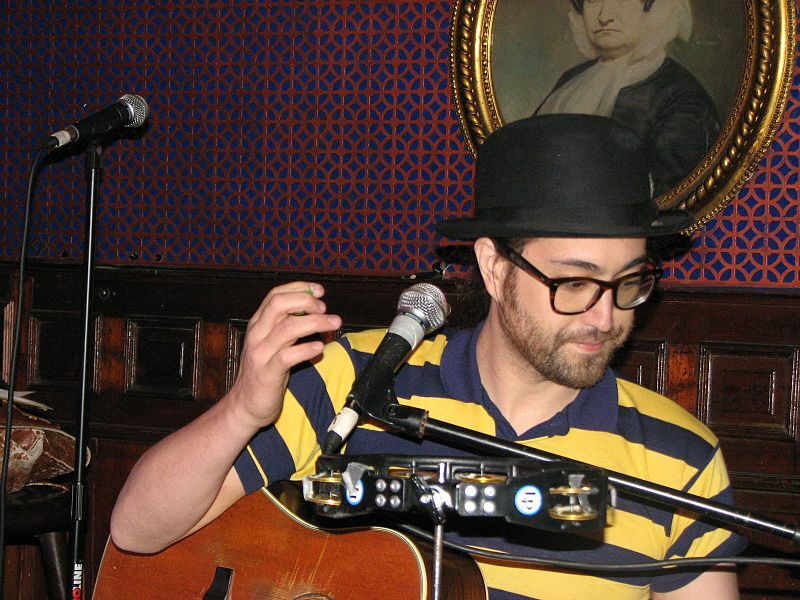 Review Fix chats with musician, activist and producer Sean Lennon, who discusses his love of animation and the role he played in “A Monster in Paris.” In this audio clip, Lennon cites “Fantasia” as his introduction to the medium, as well as music. He also said it’s one of his first memories of his father, the late-John Lennon. He also does his very own Marvin the Martian and Bugs Bunny impersonations. Lennon recently translated the soundtrack for the Bilbo Bergeron’s french animated film, “A Monster in Paris,” which he also sang several songs on.